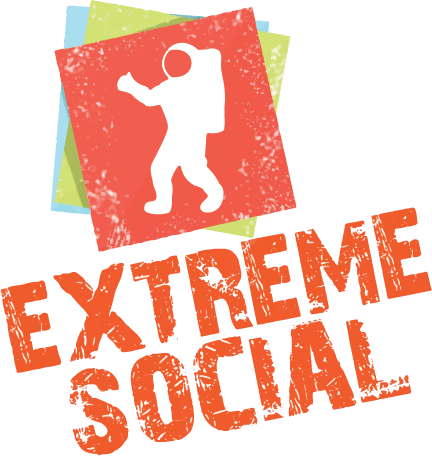 Some companies want more than our usual assistance with recognition programs, which is why Extreme Social created our elite perks program. We invite any company that believes in the importance of worker engagement to join our elite perks program. For property managers interested in our elite perks program, you should be ready to attract new tenants and increase the length of time that tenants remain at properties. – Innovation network. Elite perks members are exposed to the most cutting-edge information about recognition programs, which means more powerful methods to retain and engage. – Professional recognition. Our elite perks members are recognized throughout the country as interested in tenants and workers. As a result, our VIP members are often able to attract the most desirable workers. As elite perks members, property managers are seen as compassionate about tenant recognition. – Special offers. By joining our elite perks program, you will be offered special promotions from Extreme Social that go the extra mile to make sure that workers and tenants remain engaged. – VIP events. Our elite members are invited to Extreme Social’s VIP events, which will introduce you to a variety of industry leaders and relationships that lead to company growth. Many of our elite members have discovered that properly implemented recognition programs as well as the accompanying benefits from our elite perks program outweigh the costs to join within a months.